The following packages are archive versions of older builds based on earlier stable releases. Note: The different compilers or Architectures involve different CRT dependencies, therefore the binaries of the different packages are not interchangeable. The contents of the packages are provided under the terms of this license. It is intended to give you permission to do whatever you want with the files: download, modify, redistribute as you please, including building proprietary commercial software, no permission from Tamas Szekeres is required. 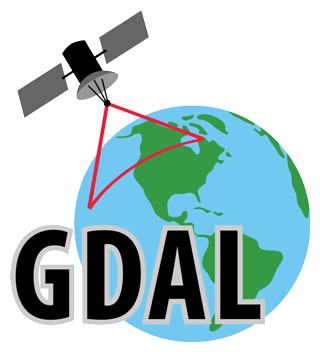 Some external libraries which can be optionally used by GDAL and MapServer (provided as plugins) are under radically different licenses, you MUST obtain valid licenses for each of these dependent libraries.